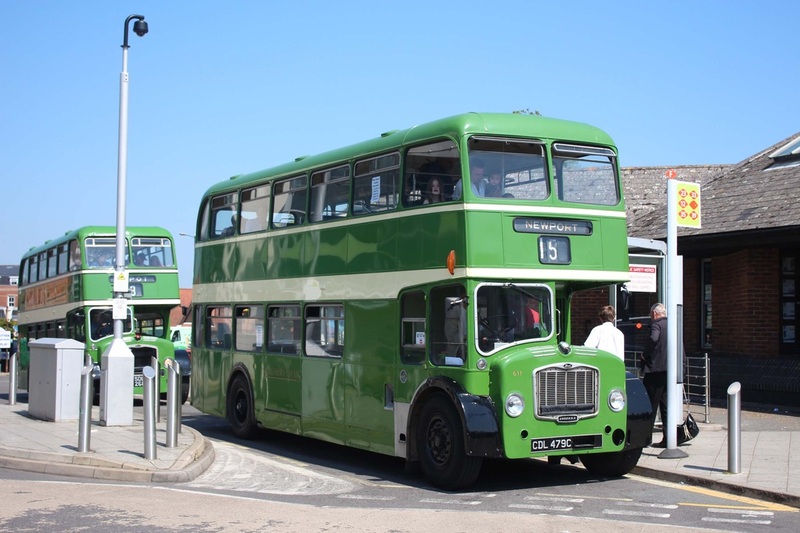 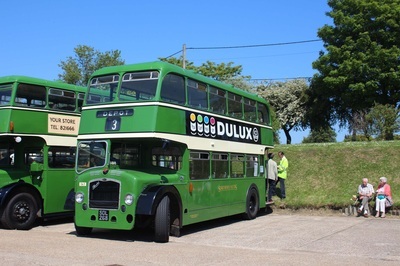 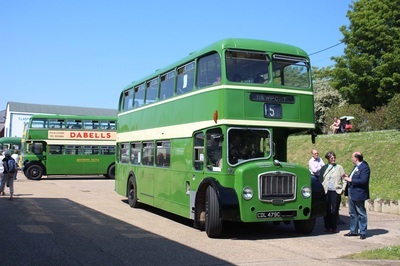 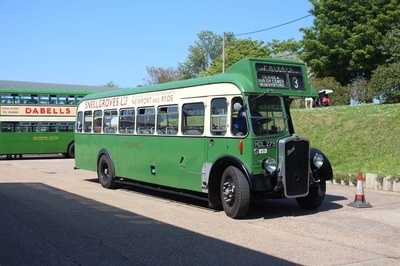 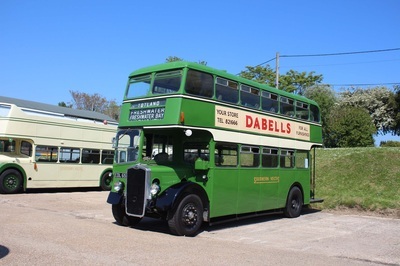 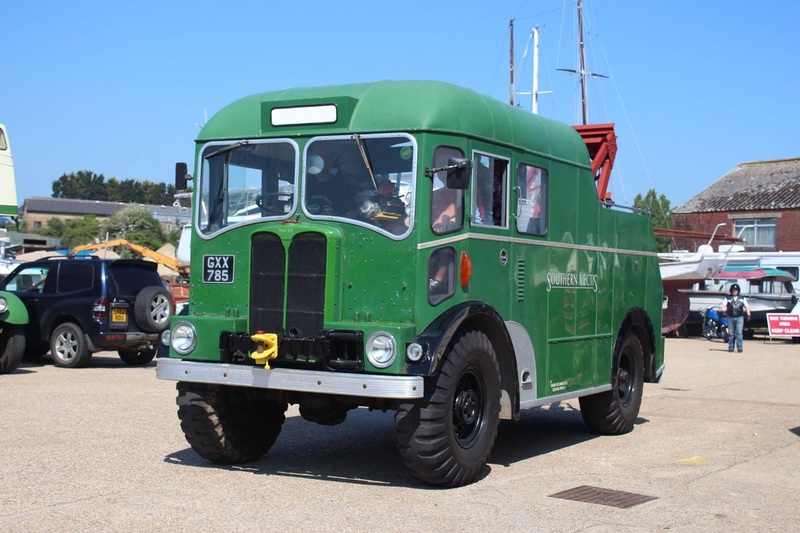 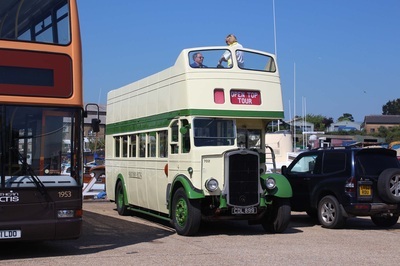 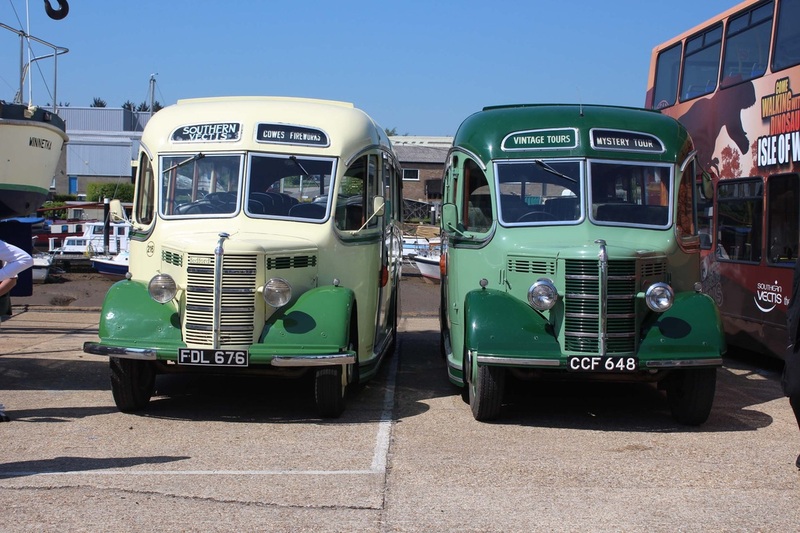 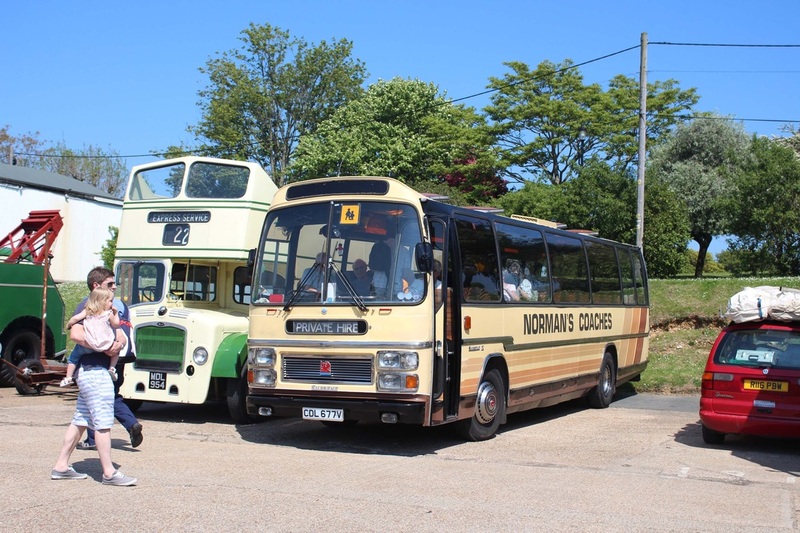 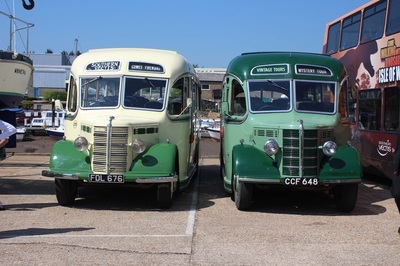 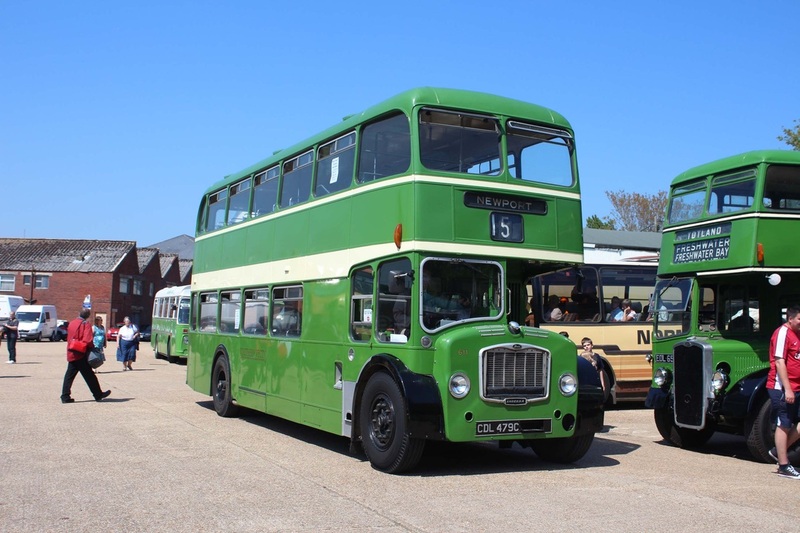 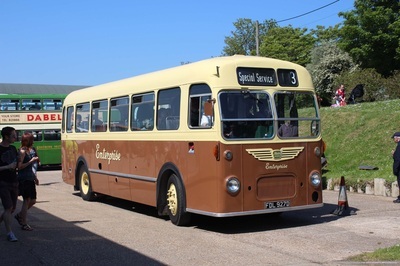 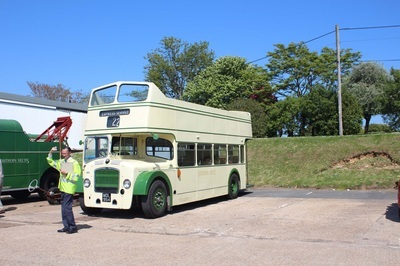 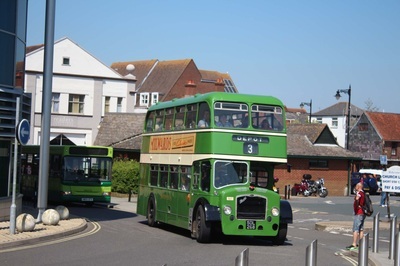 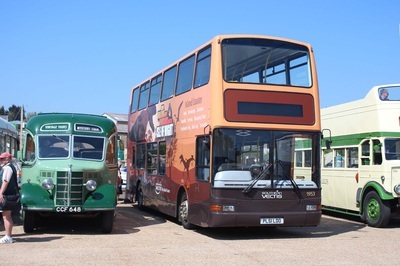 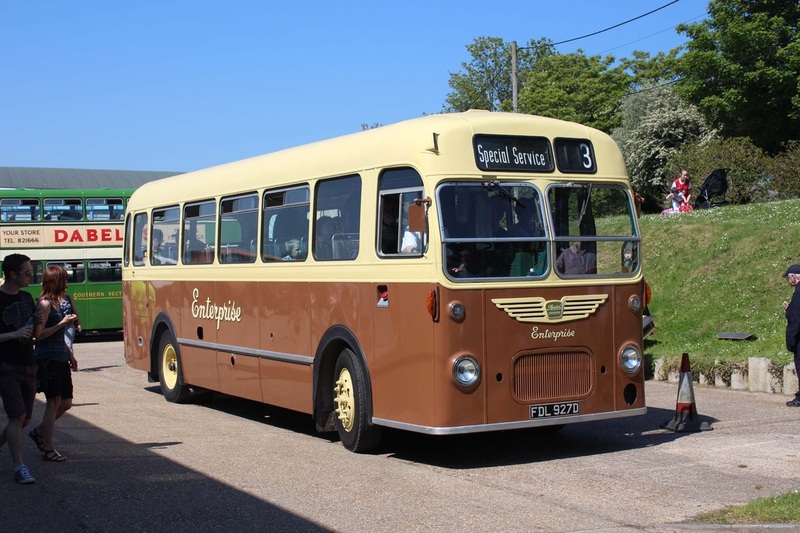 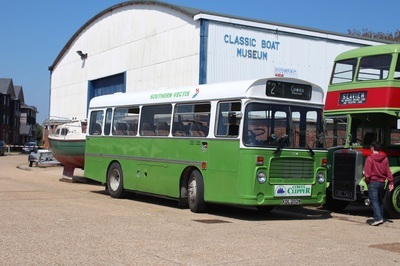 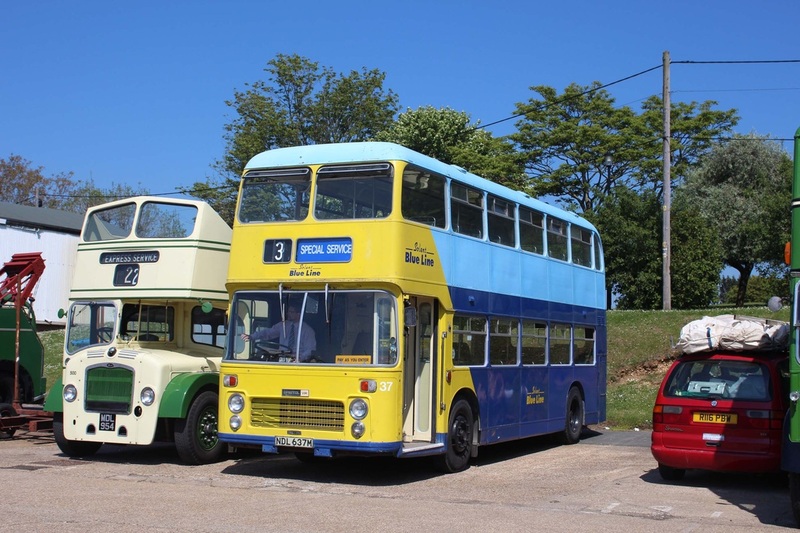 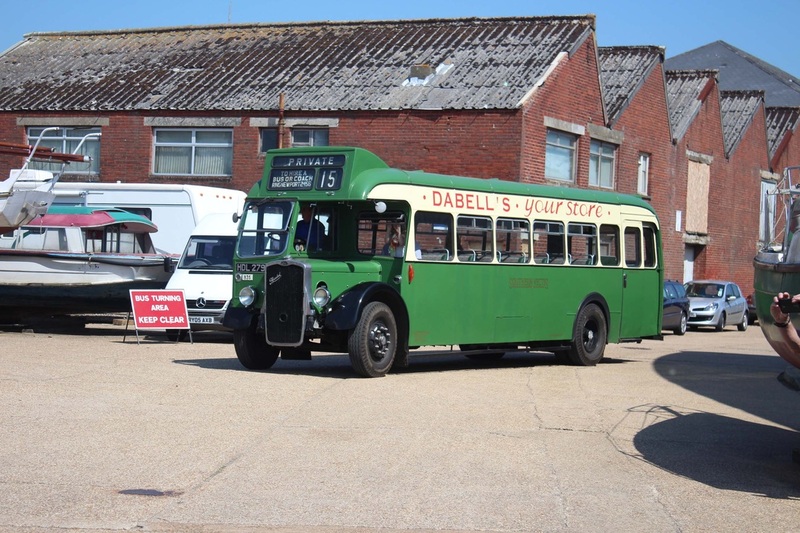 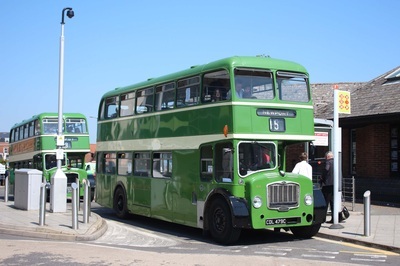 On the above date a number of different Southern Vectis vehicles operated routes around the Isle of Wight recreating scenes from bygone days. 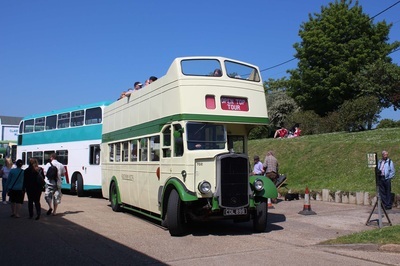 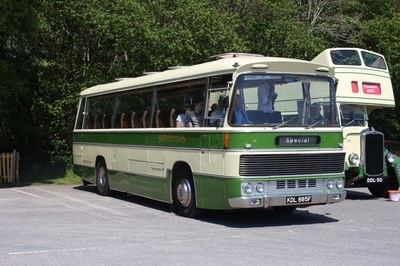 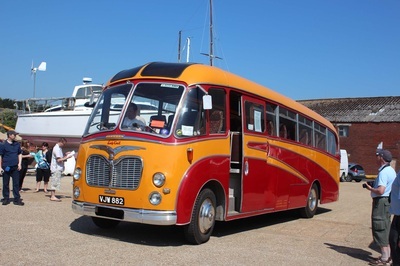 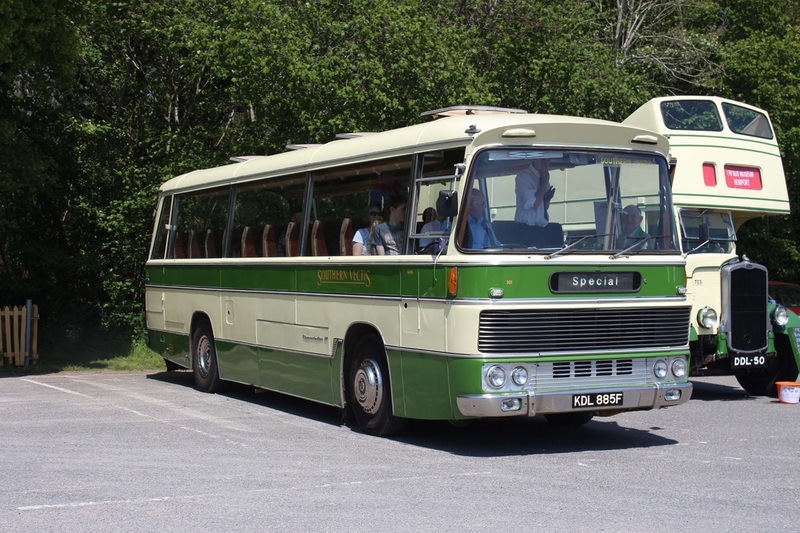 A wide variety of vehicles attended the event that was based at the Newport Bus Museum. 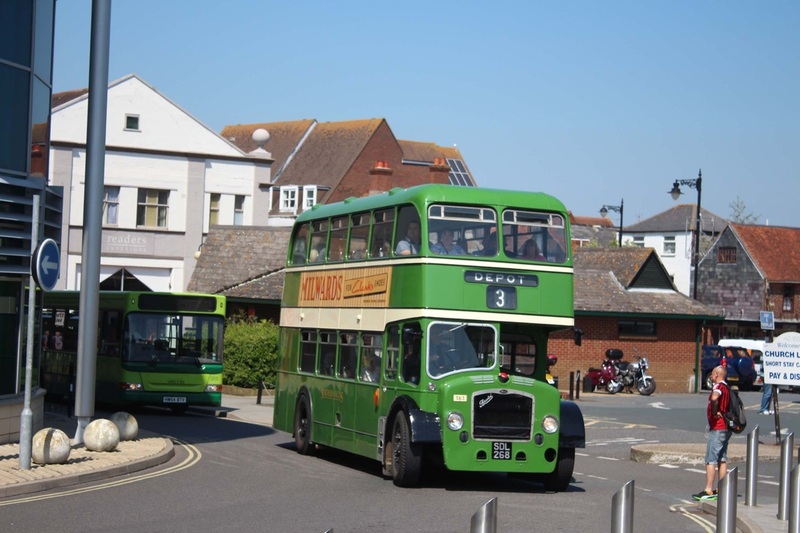 Photos below have been kindly provided by Robert Smith - Portsmouth.